Master Windshield specialists are fully qualified to take care of your auto glass needs. Our glass experts can repair chipped windshields before they become larger and more expensive to fix. Most repairs can be made in under an hour and your car insurance company often covers the cost. From the back window of a hatchback to an RV windshield, Master Windshield can replace the auto glass on any vehicle. Your vehicle will be back to the way it was when it first rolled off the lot. Our team will even handle filing the insurance paperwork. 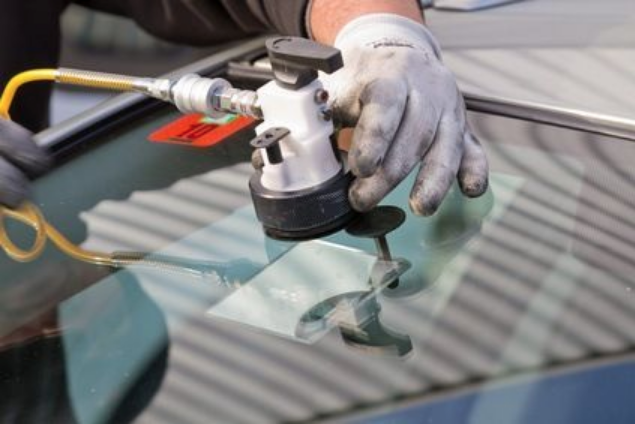 To show our commitment to your auto glass, we offer lifetime Workmanship Guarantee. This protects your auto glass against any leak or problem with the work and glass. Some restrictions apply . Have multiple vehicles in your business? Master windshield provides several auto services for fleets including windshield repair and replacement and auto glass protection .